Paddington Bear 2 returned to screens on November 10th, the friendly bear also featured in this years M&S Christmas advert. But did you know we have our very own, real life, Paddington Bears right here at the Zoo. Paddington Bear, a fictional character created by Michael Bond, is a friendly Spectacled Bear from deepest darkest Peru. Although the bears at Noah’s Ark don’t wear hats and duffle coats they do have several similarities with Paddington. The bears share a birthday with Paddington on December 25th. The bears also share a love of jam sandwiches. Although jam is not part of the bears’ daily diet, if there is special medication that needs to be taken the keepers can be sure that Sonco and Tupa will take it for a jam sandwich. 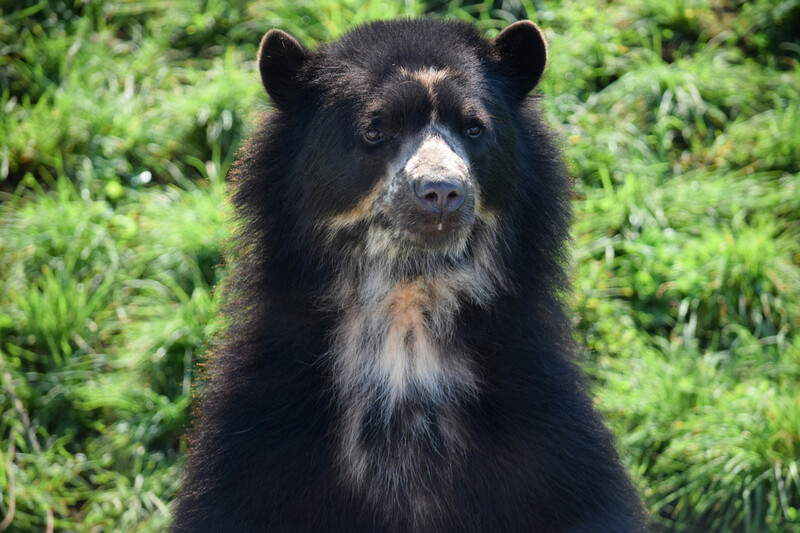 You can find out more about our Bears and other animals on our A-Z pages. 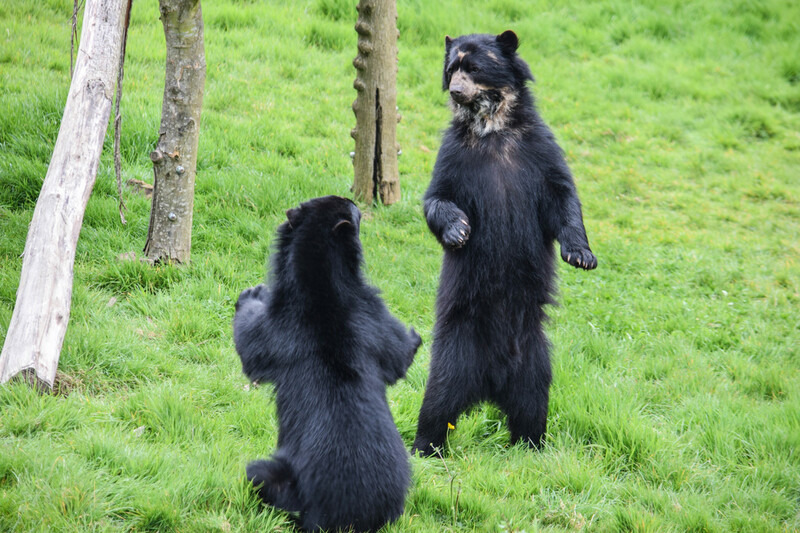 Check out our Bear Encounters for your chance to meet a real life Paddington Bear.